The caterpillar lives polyphagous on flowering plants such as Calluna vulgaris, Clematis, Eupatorium, Origanum and many more. Gymnoscelis rufifasciata inhabits warm habitats of all kinds. 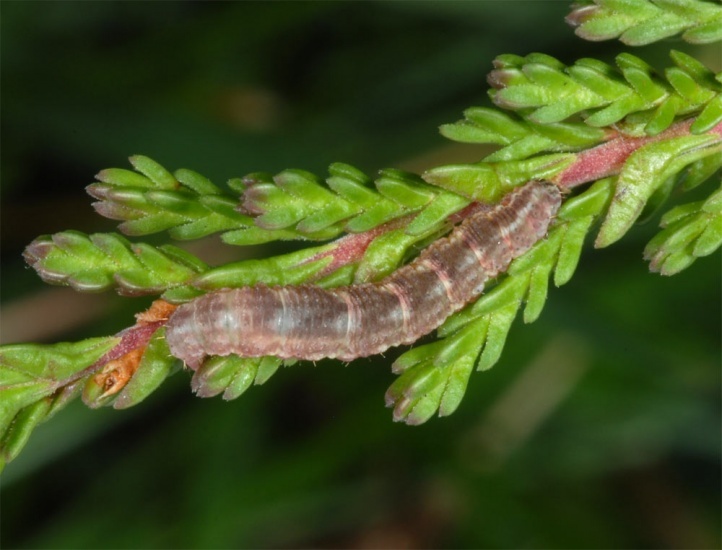 I found a young caterpillar in the northern Black Forest still at 1000m above sea level on Calluna (early October 2010). The pupa winters in northern areas. Gymnoscelis rufifasciata usually has several generations per year. In the south, the development is continuous. 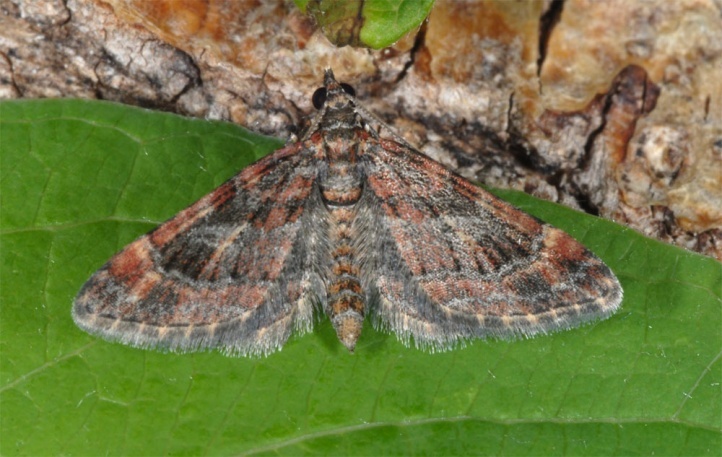 Gymnoscelis rufifasciata is widespread in north Africa, much of Europe (missing in Northern Scandinavia) and temperate Asia (to Central Asia). Gymnoscelis rufifasciata is very common in the Mediterranean region and the Canaries.